Click here to sign up for club membership! Check out some of the companies that are on our Graduate Advisory Board! Johnson & Johnson, AstraZeneca, and Deloitte to name just a few! 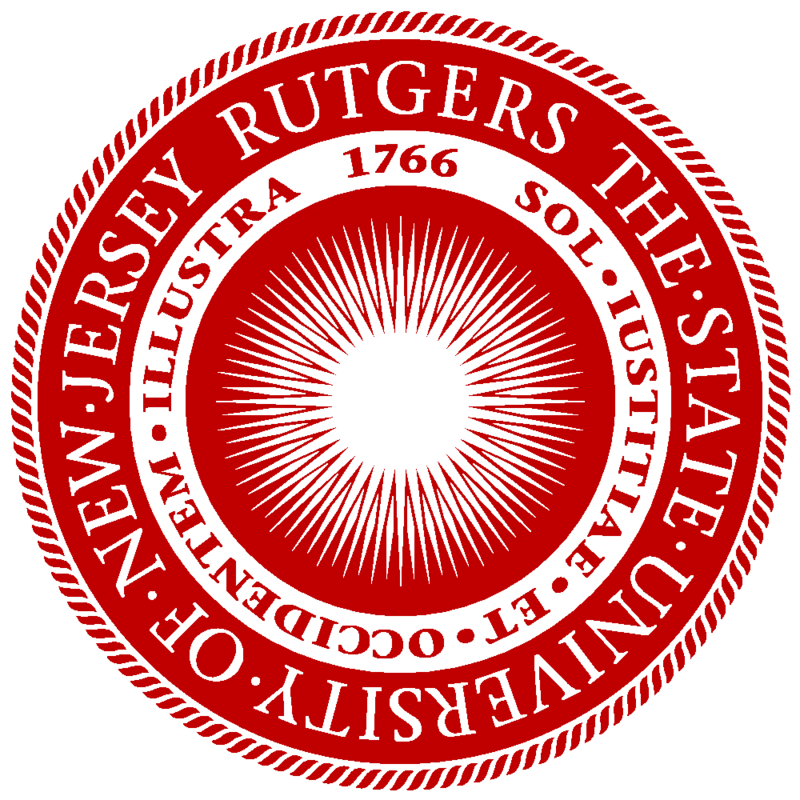 The Rutgers Business School Supply Chain Student Initiative is a university sponsored, MBA student initiative to promote Supply Chain Management studies and activities. Our goal is to link education with industry by providing opportunities for students to interact with industry representatives to increase their awareness of innovations and opportunities in SCM. We do so by arranging for guest-speakers, learning sessions, site visits and facility tours. The Center of Supply Chain Management at Rutgers Business School. Copyright (c) 2011 Rutgers Business School Supply Chain Student Initiative. All rights reserved.